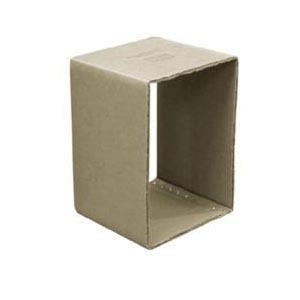 We carry more than just duct tape in Tape & Packaging Supplies. 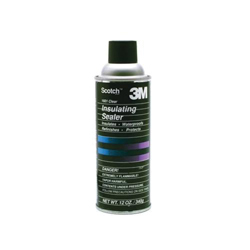 From thread sealing tape to self-fusing tape, look here for your specialty tape needs. We also carry packing supplies, including tape. 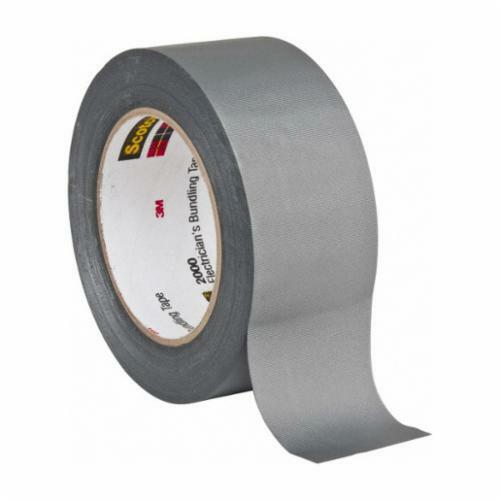 And, of course, we carry a wide variety of duct tape for every job.